Take your associate degree to the next level and earn a BA degree or BS degree through Rutgers Statewide. 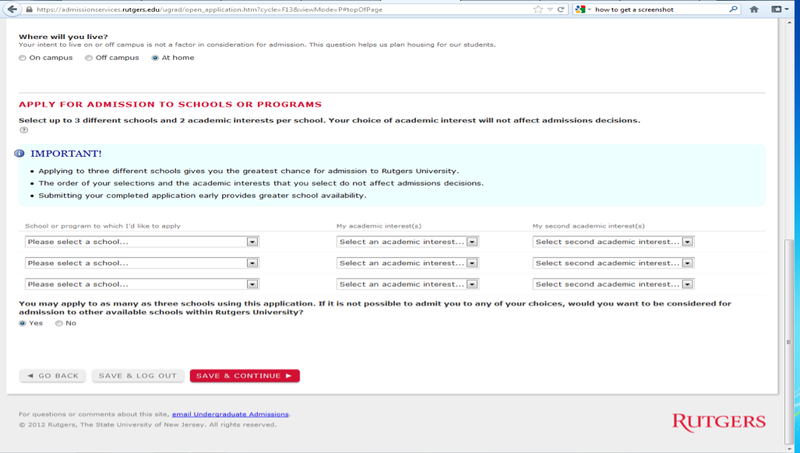 Meet the Rutgers University requirements for admission, apply to your select undergraduate program and take courses at one of our six partnership community college sites Please note that you will complete your degree program entirely at your community college site in conjunction with some online components. 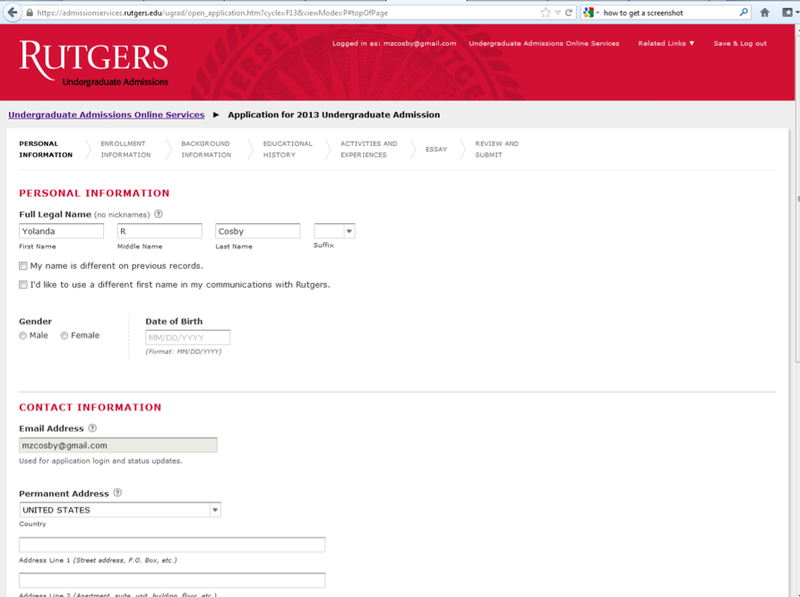 Travel to Rutgers-Camden, Rutgers-Newark or Rutgers-New Brunswick is not required. 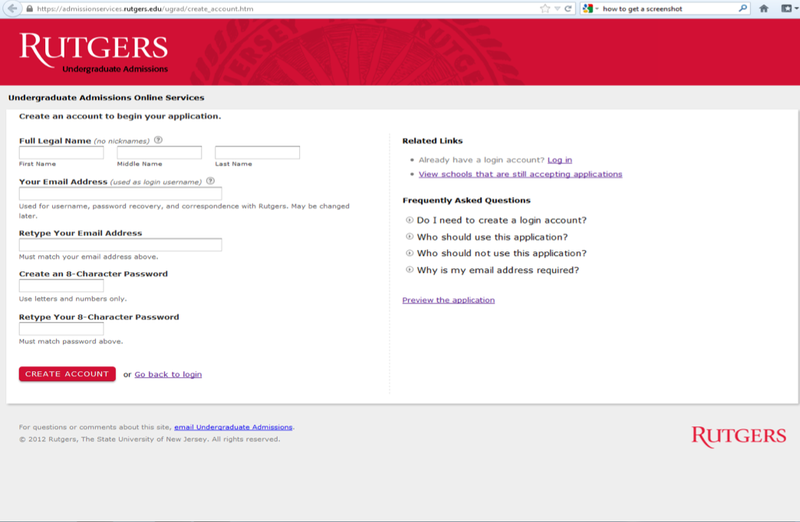 Before you start your application, review the instructions for your particular program. Most programs allow you to enroll as a full-time or part-time student. 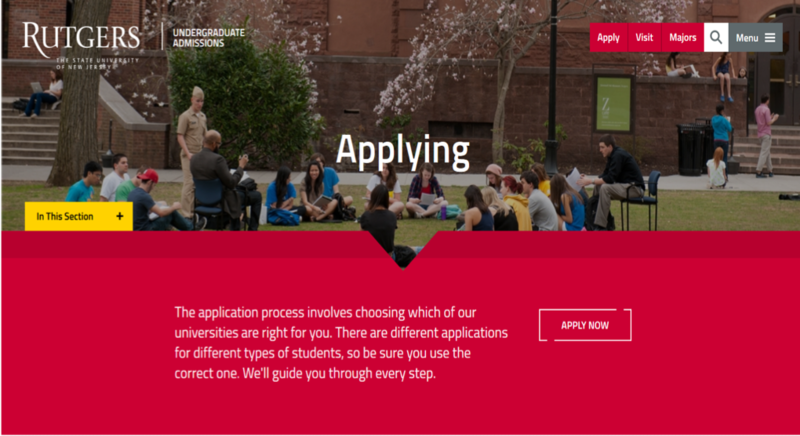 Select the appropriate community college partner site and choose the major you wish to pursue at that particular location. 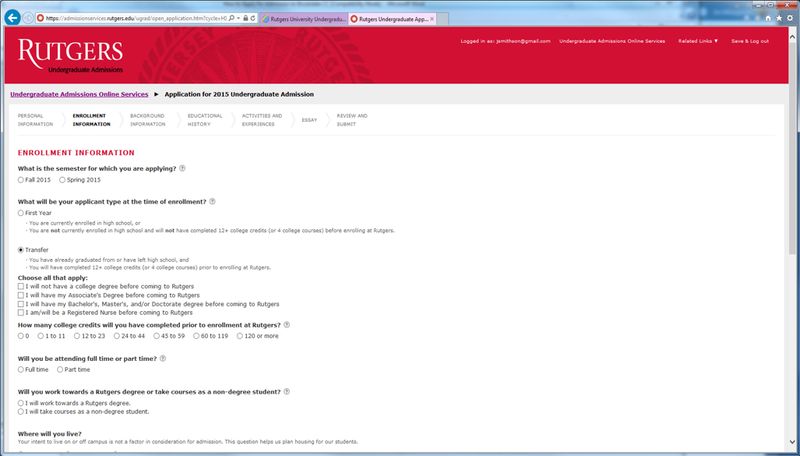 Preview the college application for transfer students and access information about distance learning, financial aid and applying how to apply to Rutgers. 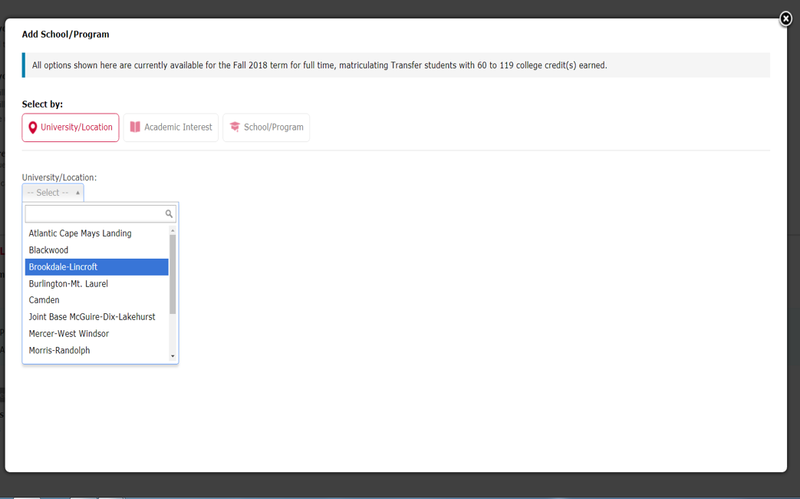 Step 9: Click the drop down arrow and scroll down until you get to Offsite Programs and click on the location of your choice. Also, select two areas of academic interest.